Delta Plumbing cover all types of gas fire installations for residential and commercial spaces, we work with a all leading manufactures to offer customers the very best in decorative gas fireplaces. 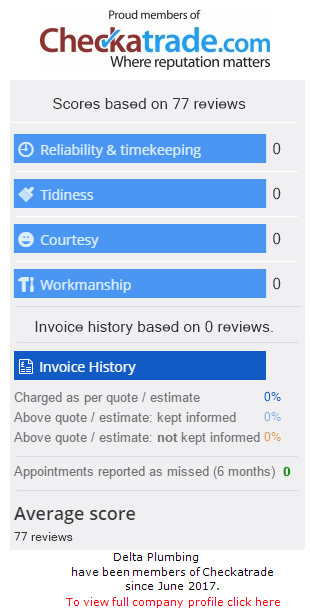 Get your quote today. Delta Plumbing install a wide range of fireplaces and heaters for all types of spaces, we work with a range of leading manufactures to supply and install the latest fire place technology available. From small to large, our Gas Safe engineers will survey your property in order confirm your installation is adequate for your space, or if additional ventilation is required. Contact our team today to get a free no obligation quotation. Prices are charged per hour, between the hours of 8.30am – 5.30pm, monday – saturday, and are subject to VAT. For out of hour call outs, check out our prices page for more information. 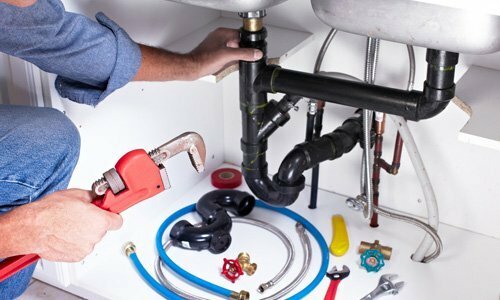 Delta Plumbing cover a range of plumbing services and repairs for residential and commercial properties. 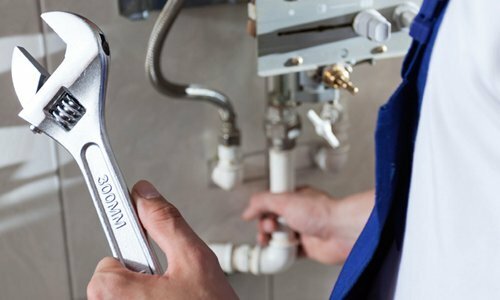 Our services include general plumbing and leak repairs to bathroom design and water treatment technology. Delta Plumbing cover all types of gas services for Residential and Commercial properties in north London and surrounding boroughs. We offer free no obligation fixed price quotations on a range of gas services & installations such as Kitchen Oven installations, Hob Installations, Fire places and more. We Supply and Install a range of decorative gas fire places for your home. Gas Hob installations done professionally by Gas Safe engineers. 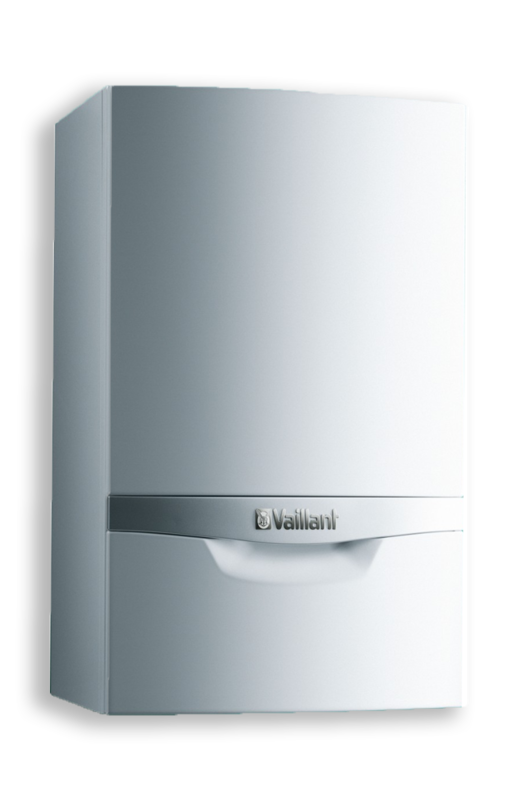 Get a Free no obligation quotation on your new boiler or heating Installation. 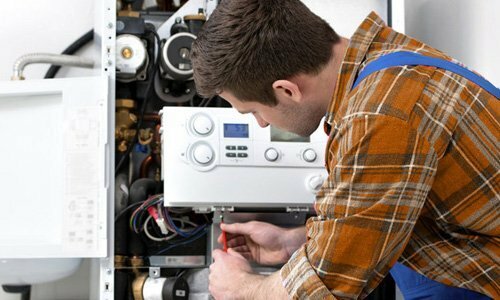 Delta plumbing are Approved Installers for UK’s leading boiler manufactures and cover all types of installations for domestic and commercial properties. Get a Free no obligation quotation today.